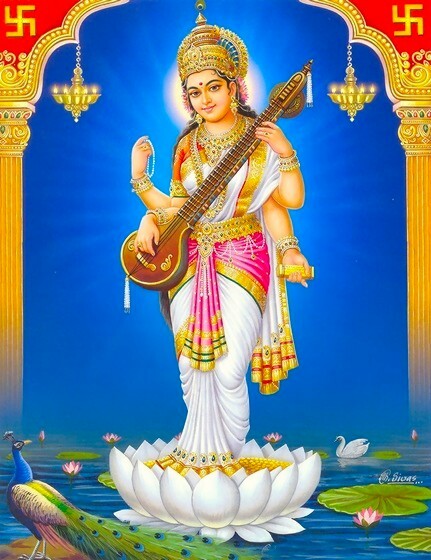 Vasant Panchami is “Avataran Divas” of Devi Sarasvati, the Divine Mother of art & knowledge. 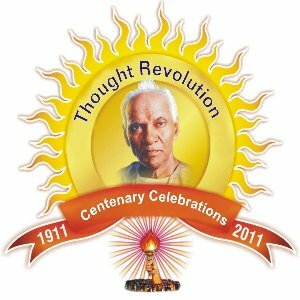 2011's Vasant Panchami is a very special and once in a life time opportunity to celebrate the Centenary Of Thought Revolution, as the 100th Birthday of Pt. Shriram Sharma Acharya, the founder of "All World Gayatri Pariwar". 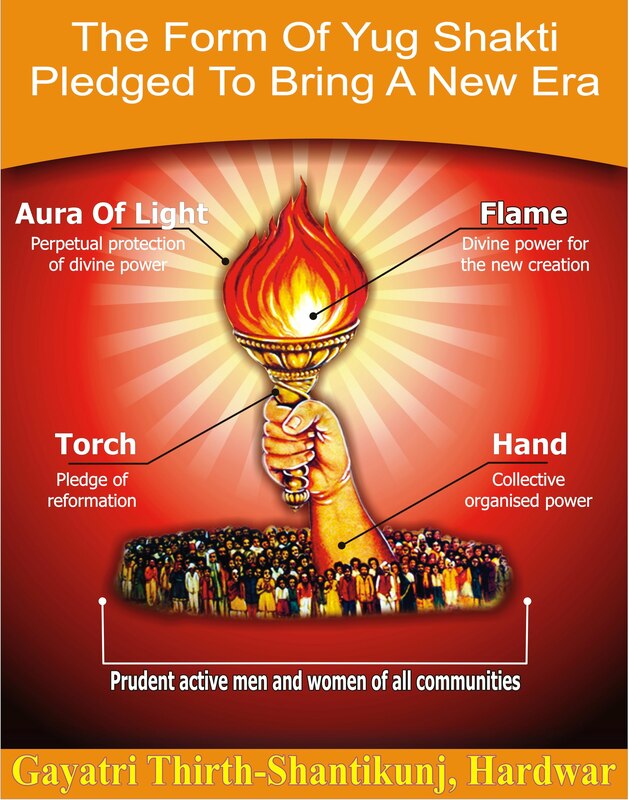 Join in Sri Sarasvati Pujan and grand Deep Yagya with 108 lamps. Treat youself with soul enthralling Bhajans.